13 October, Research Fellow Leneisja Jungsberg and Senior Research Fellow Timothy Heleniak from Nordregio present the latest research on education, employment and migration issues concerning youth in the Arctic region. 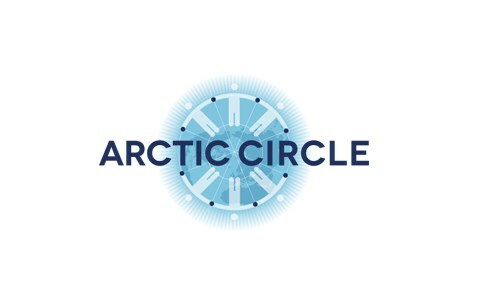 Arctic Circle is the largest network of international dialogue and cooperation on the future of the Arctic. It is an open democratic platform with participation from governments, organizations, corporations, universities, think tanks, environmental associations, indigenous communities, concerned citizens, and others interested in the development of the Arctic and its consequences for the future of the globe. Leneisja Jungsberg, Research Fellow, Nordregio, Sweden: Spatial disparities in education and employment outcomes and Arctic youth future perspectives. The annual Arctic Circle Assembly is the largest international gathering on the Arctic, attended by more than 2000 participants from 50 countries. The Assembly is held every October at the Harpa Conference Center and Concert Hall in Reykjavík, Iceland. It is attended by heads of states and governments, ministers, members of parliaments, officials, experts, scientists, entrepreneurs, business leaders, indigenous representatives, environmentalists, students, activists and others from the growing international community of partners and participants interested in the future of the Arctic. Find more about the Arctic Circle here.